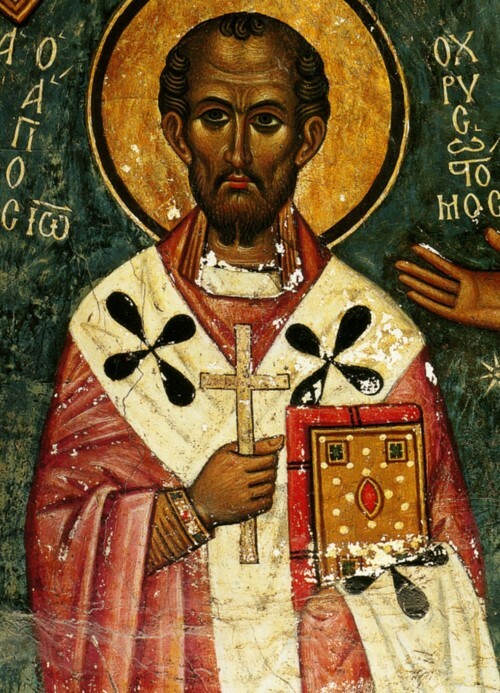 St. John Chrysostom: Are you a sinner? Do not become discouraged, and come to Church . . . This entry was posted in Sayings from Saints, Elders, and Fathers, St. John Chrysostom and tagged Absolution, Attending Church, Confession, Despair, Discouragement, Repentance, The Evil One on February 10, 2015 by .